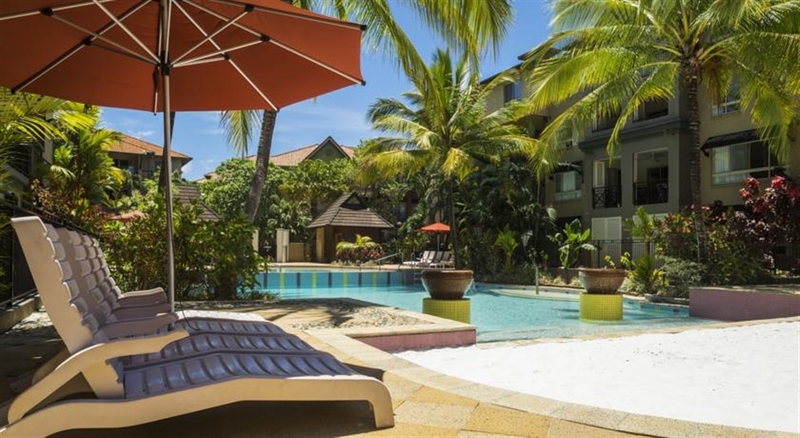 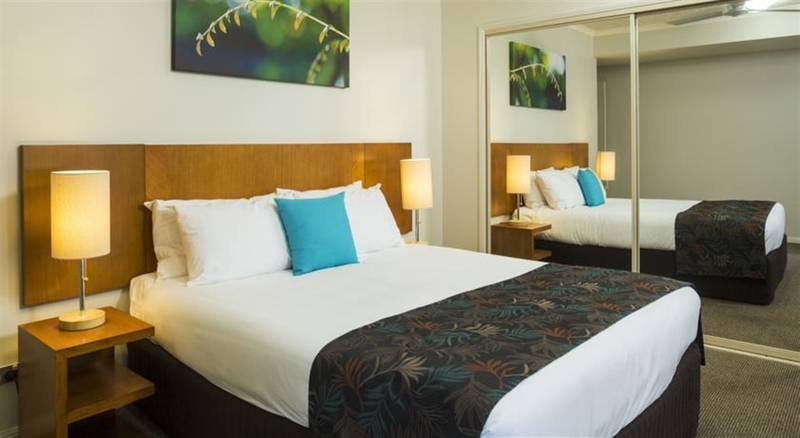 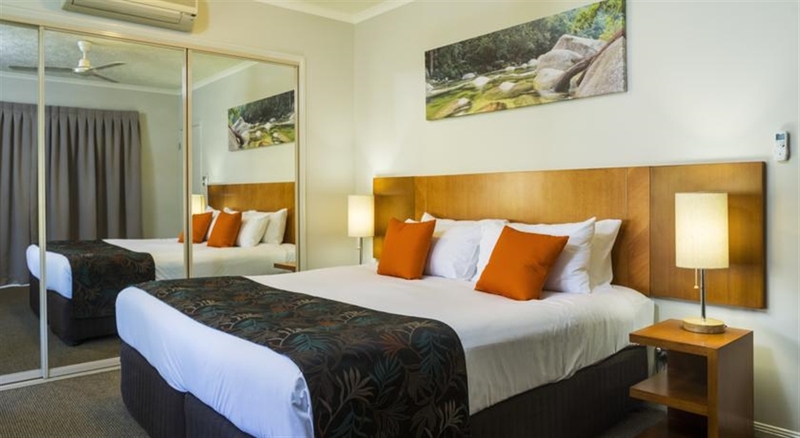 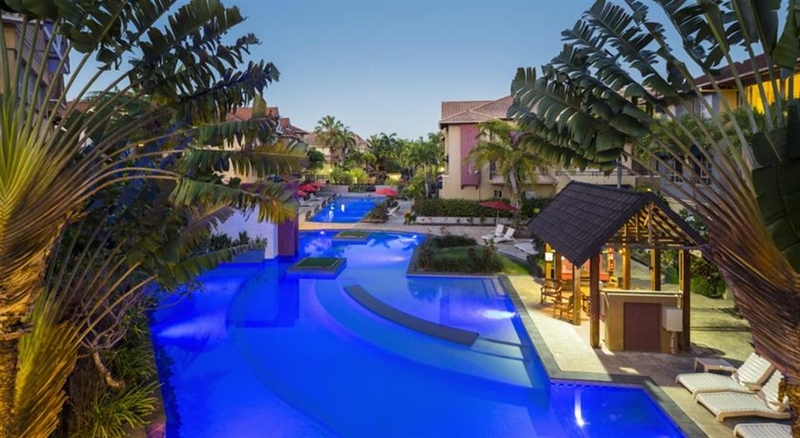 The Lakes Cairns Resort & Spa offers a range of open-plan apartments offering comfort and space, reminiscent of luxury Cairns hotel accommodation and apartments, with the added benefit of room to enjoy your surroundings. 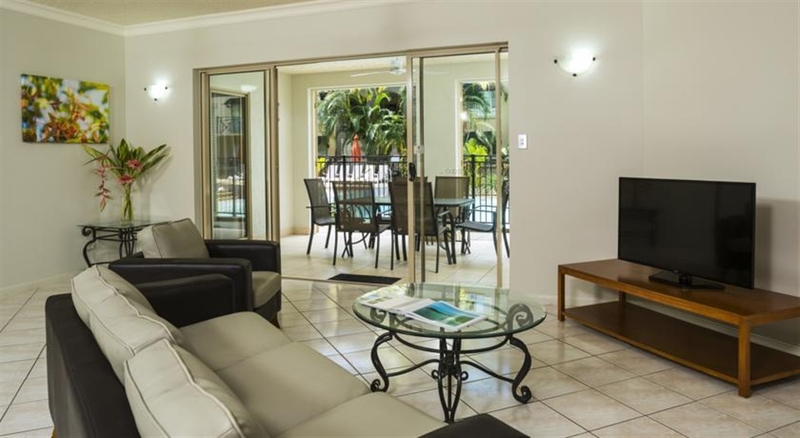 Choose from one, two and three bedroom apartments equipped with modern appliances, quality furnishings and separate dining and living areas. 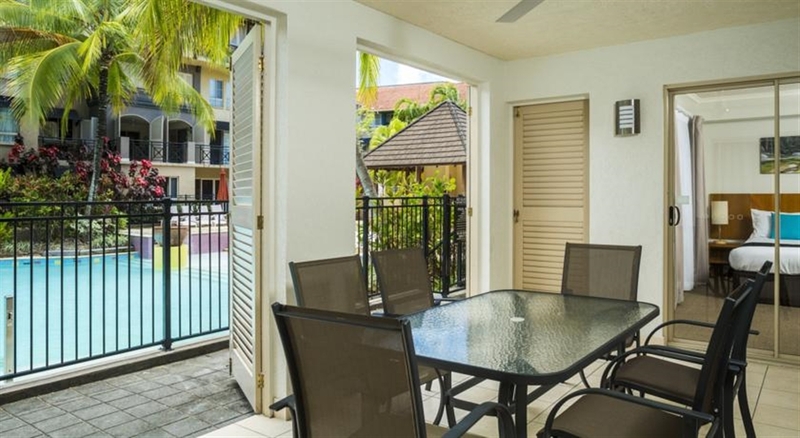 Our apartments cater for all your needs during your Cairns holiday. 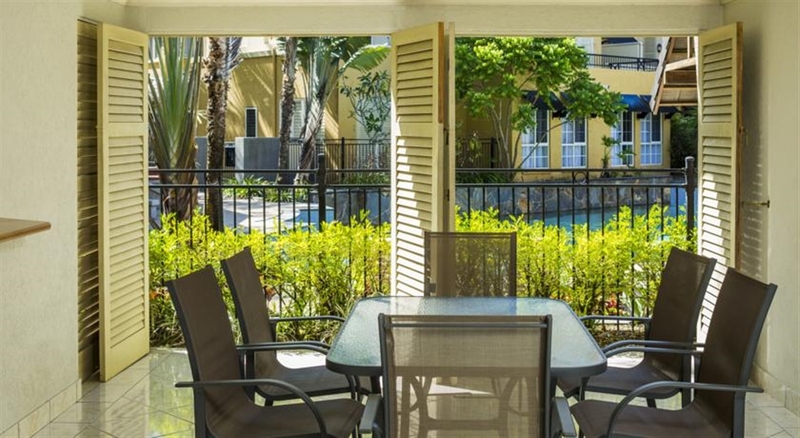 Spacious living and dining areas open onto private balconies, and Two and Three Bedroom Apartments feature the magic of a lanai.